This marvelously captivating Exotic Himalayan Crystal Family Specimen is an unique piece of art. 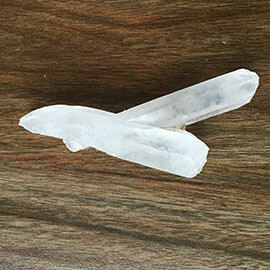 The remarkably assorted crystal pencils arrangement of this Exotic Himalayan Crystal Family Specimen makes it unique. The longest pencil weighs 8cm in length. 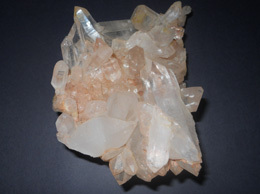 This Exotic Himalayan Crystal Family Specimen is naturally formed. 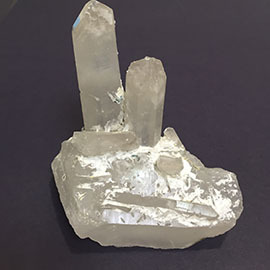 This Exotic Himalayan Crystal Family Specimen has been skilfully mined with great care from the mines so that you are provided with the best chunk. 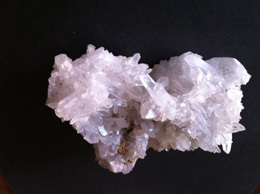 This lovable Exotic Himalayan Crystal Family Specimen are particularly wonderful to add up to your ingenuous collection. Approximate Weight 450 Grams, It is a very attractive specimen with beautiful natural formation of crystal pencils with good transparency. The biggest pencil is approximately 8 cm in length. 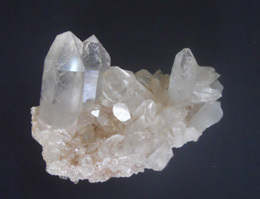 This Exotic Himalayan Crystal Family Specimen provides stimulation to the throat chakra. 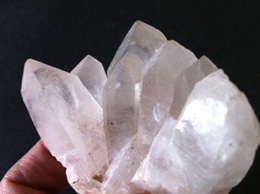 Stroking this Exotic Himalayan Crystal Family Specimen brings energy emission in the surrounding ambiance. 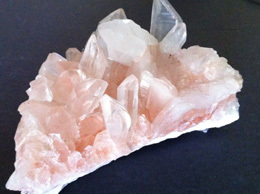 This Exotic Himalayan Crystal Family Specimen bestows stability, strength, invigoration and peace. 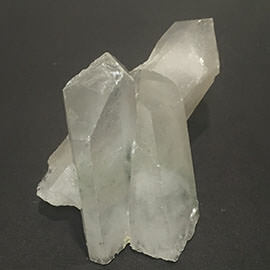 This Exotic Himalayan Crystal Family Specimen purifies your mind and spirit when carried or used in an elixir.